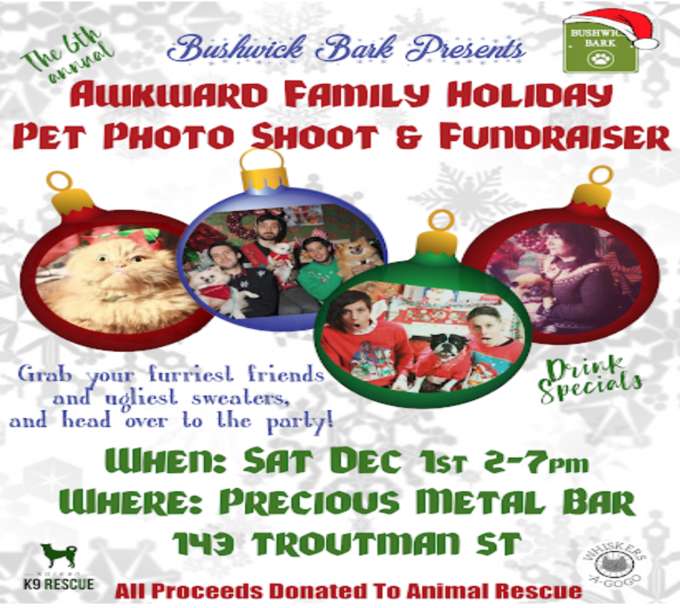 It is the most wonderful time of the year (finally) and local pet food & supplies shop, Bushwick Bark is getting right into the holiday spirit by throwing their annual animal rescue photo shoot and fundraiser, “Awkward Family Holiday Pet Photos” event at Precious Metal on December 1st! Bushwick Bark, owned by Dottie Evans, has two locations in Bushwick and Williamsburg. They cater to both cats and dogs and specialize in healthy pet food & supplies. With a staff of only eight, everyone who works there cares passionately about the health of the animals and always advocates for them. 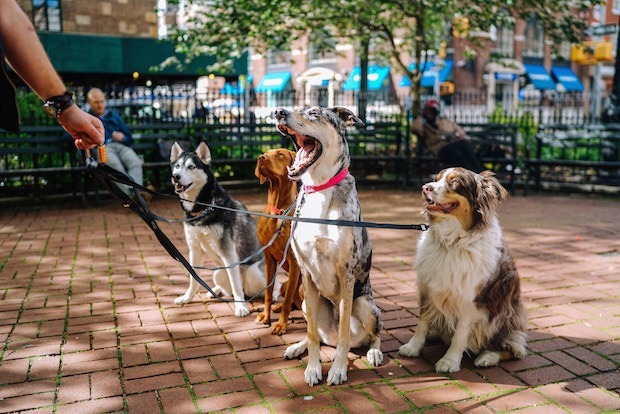 That's why for the past 6 years, Bushwick Bark has produced this pet-friendly fundraising party where 100% of proceeds raised are donated to local animal rescue groups like Whiskers A GoGo, a volunteer-run cat rescue group based out of North Brooklyn. Proceeds also go to Korean K9 Rescue, a non-profit organization that partners with local and regional South Korean dog rescuers/activists and high-kill shelters. Many of their dogs come from the brutal dog meat trade and are also puppy mill survivors. In addition, Bushwick Bar also hosts kittens from Whiskers-A-Go-Go for adoption every day at their Knickerbocker location, and hosts dogs for adoption through Korean K9 every weekend at their Irving location. The work they do is incredibly valuable and if you would like to support them, make sure you stop by Precious Metal on December 1st from 2-7pm for “Awkward Family Holiday Pet Photos.”! 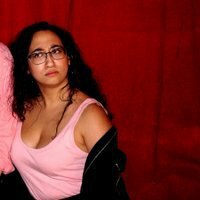 There is a suggested donation of $20, recommended for photos, but the party itself is free. The bar will be festive and fun props will be provided for the photoshoot, along with raffles from awesome local businesses, drink specials. Most importantly you will be helping to raise money for local animal rescues.